Made of durable stainless steel with an angle iron frame, the Blodgett SHO-100-GSGL gas convection oven is built for heavy use. 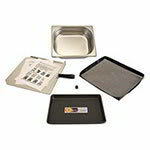 Its porcelain baking compartment has a convection motor that provides even heating for consistent cooking temperatures. 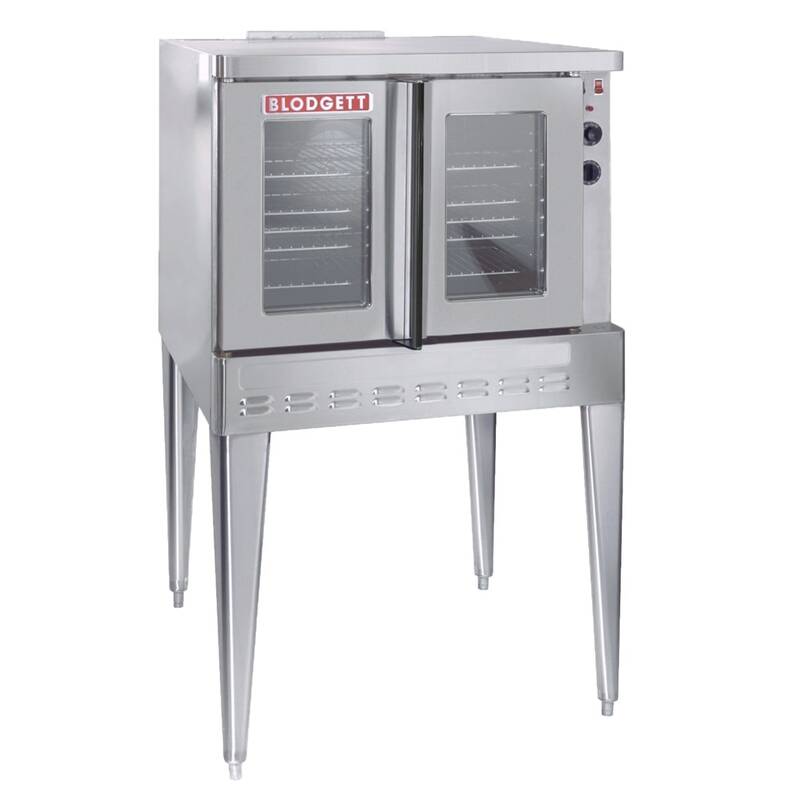 Featuring dual-paned thermal glass windows for visibility of baking goods, the triple-mounted, pressure-lock dual doors operate simultaneously with a single handle. Lights in the interior ensure the cooking products can be seen. 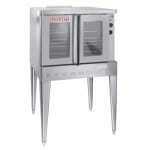 The Blodgett SHO-100-GSGL gas convection oven has a solid-state thermostat that operates from 200 to 500 degrees Fahrenheit and an independent timer dial that helps ensure cooking times are consistent and accurate. 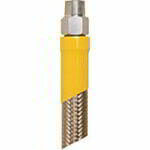 Its dual-flow gas system uses direct and indirect heat. 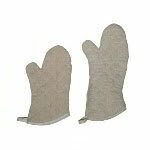 With their adjustable air shutters and two speeds, the unit's air mixers reduce cool spots and decrease cooking times. 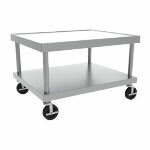 This unit comes with five chrome-plated racks that can hold full-size baking pans and a pressure regulator and manual gas cut-off that are mounted in the control panel to facilitate service. 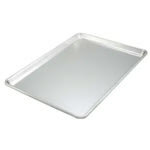 In order to prevent overheating, the unit has automatic thermal overload protection. 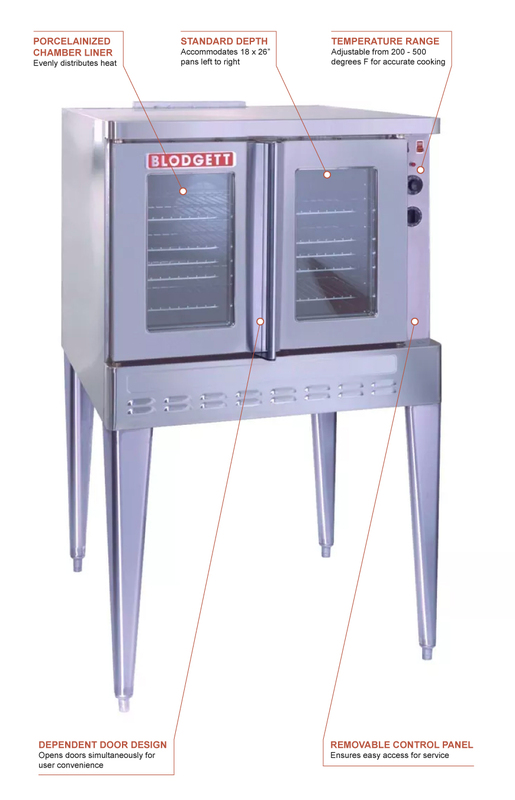 For further information about these units, visit our guide to Blodgett convection ovens.